Classes are taught by age groups. Students will select and reserve a day/time each week to attend. Our classes are designed for hands on experiential learning and creative thinking. This class is dedicated to motivating and instilling confidence in girls in the field of engineering by introducing them to a world of creativeness and opportunity. 2. How far can you launch a marshmallow across the room? Our youngest learners will embark on their engineering journey by creating paper products and moving on to creating real life size working engineering marvels. Students will primarily be using Lego’s, planks and blocks to build. Students will learn to brainstorm, create, and share their work to the class. Students will start with hands on coding before moving on to computer coding in this 8-week class. The will learn to build mazes and creating problems and solve them. Once they have the grasp of coding using materials and games, they will move to coding using computer programs. Our young students will learn to create and showcase their STEAM knowledge using art. This will help our young learners to explore all the topics in STEAM and get them excited for their next class in science, technology, engineering, art and math. Students will be learning to code by hand before moving on to using computer programs. We will be using hands on method and games to learning coding and apply the techniques to computer programming. Geometry is an architectural haven for children’s imagination. Students will use their math skills to learn about circles, building architectural marvels and using shapes to build their creation. This class is dedicated to motivating teens in the field of engineering by introducing them to a world of creativity and opportunity in a variety of engineering fields. Students will use battery operated source to create and learn about the working ideas behind the many electronic items. Girls will be encouraged to explore their engineering and building talent in this all girls class. They will begin with small structures and work themselves to building larger structures with given materials. Our classes are all HANDS ON!!! Tuition is $160 for 8 sessions lasting 8 weeks. You can choose to pay in 2 installments or in full. 1st payment is due on the first day of class. Tuition includes all supplies and materials. Email shanthi@ifleedinstitute.com if you have any questions. If you are ready to register, click on the Register now button below. You can select a class to attend once you register. 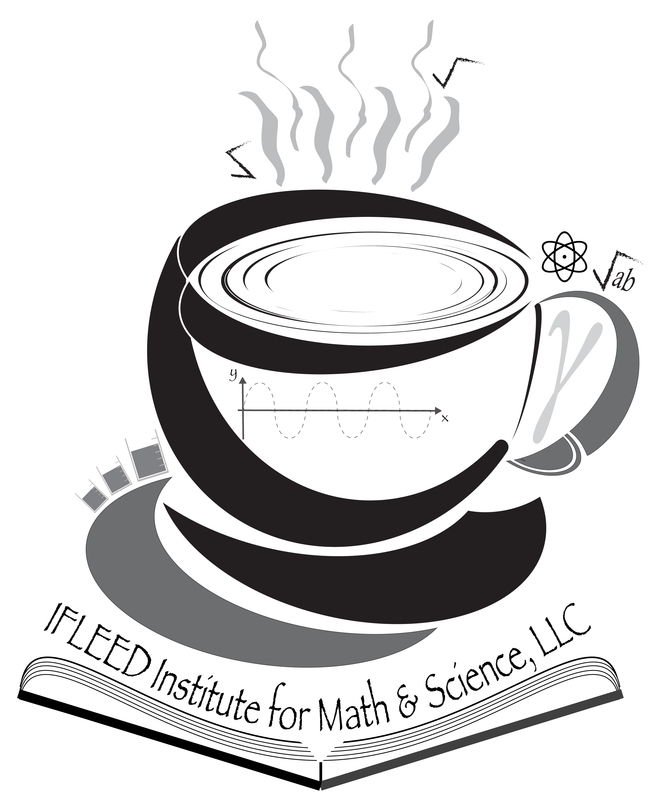 You can alternatively call the center at (715) 600-1851 or email shanthi@ifleedinstitute.com.